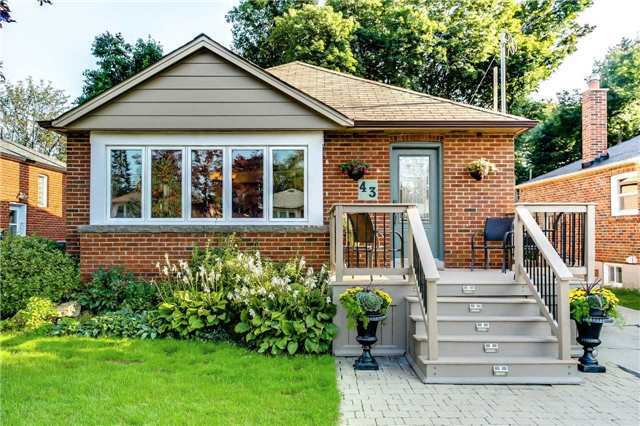 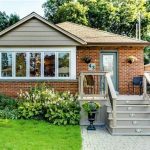 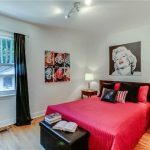 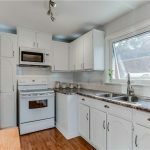 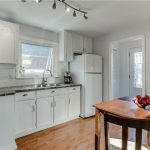 This 2-bedroom, 1-bathroom beautiful bungalow with detached garage has been tastefully updated, and backs onto Taylor Creek Park. 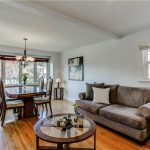 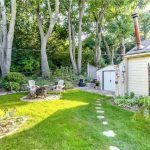 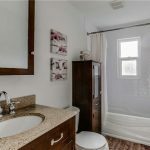 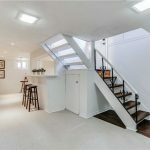 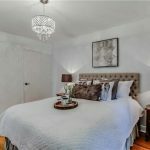 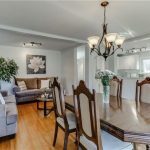 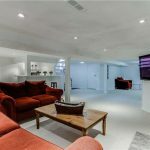 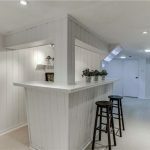 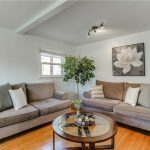 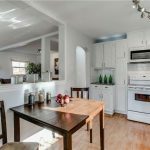 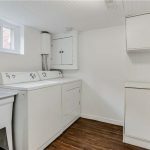 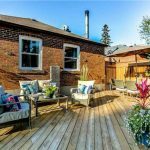 The fully finished basement with new berber carpet and wood-burning fireplace gives you plenty of extra living space, and the home is situated very close to beautiful nature trails, a golf course, and the subway. 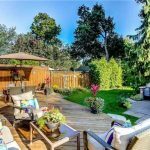 Listed at just $759,900 with offers welcome anytime! 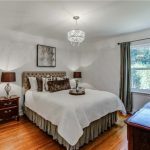 Contact me today for a private tour.